Cute Tops Just $21.99 And Double Buckle Sandals Just $19.99! You are here: Home / Great Deals / Cute Tops Just $21.99 And Double Buckle Sandals Just $19.99! Don’t miss these amazing deals from Jane! Complete your summer ensembles and have fun under the sun in style! 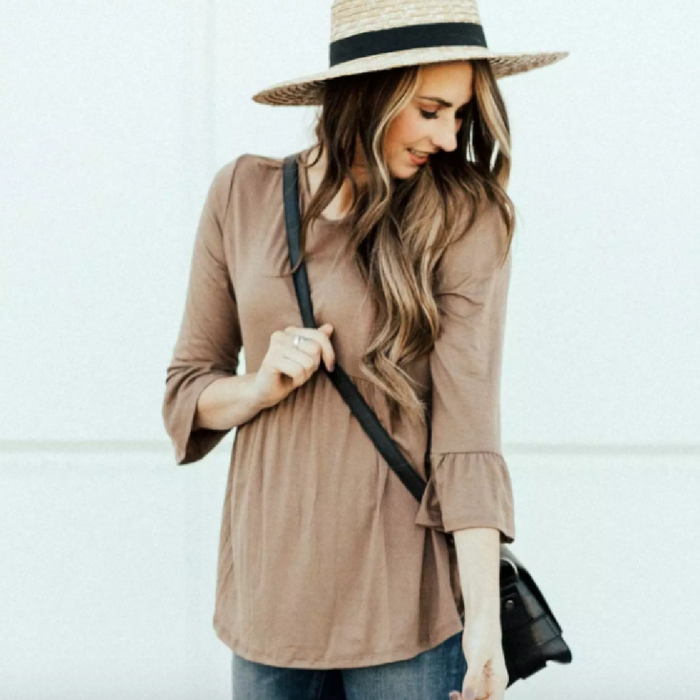 The Weslie Top is a beautiful basic that is a must this season! 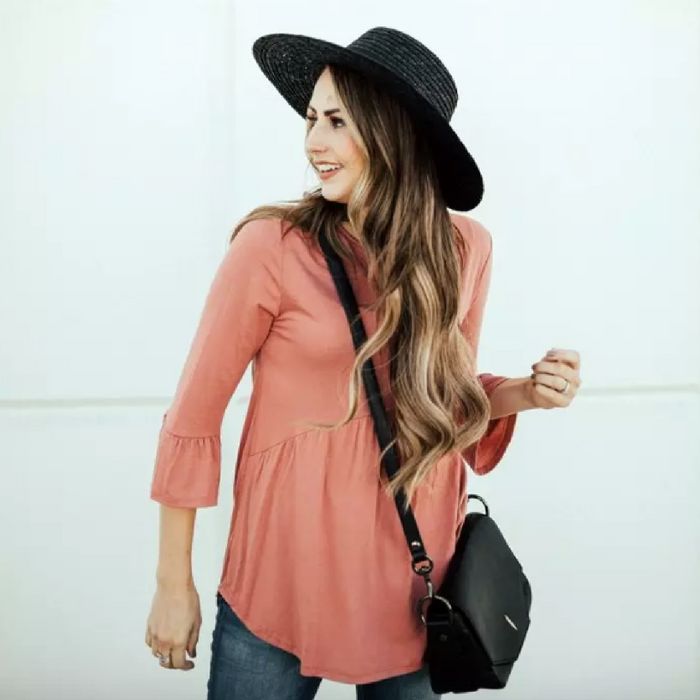 Featuring 3/4 flutter sleeves, a flattering peplum fit, and 8 gorgeous colors, you can’t go wrong. Add your favorite denim and booties and you’ll be set! Say hello to the sandals you will be wearing all season! 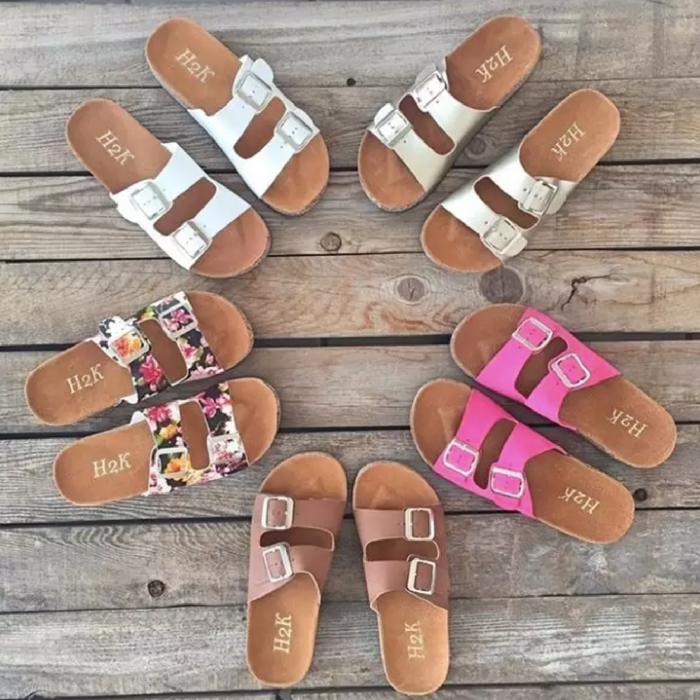 You will absolutely love these sandals and will want more than just one pair. Not only are these sandals the cutest things ever, but it’s comfortable on. They even have great arch support! These do run just a little small so we suggest going up either half or a whole size. I usually wear size a 7- 7 1/2 in shoes, but I wear a size 8 in these & they fit perfect! If you are worried about sizing, go up!